High brightness, low electricity consumption. Solid-state, high shock and vibration resistant. No risk of mercury emission. Vibration resistant, easy to transport and install. 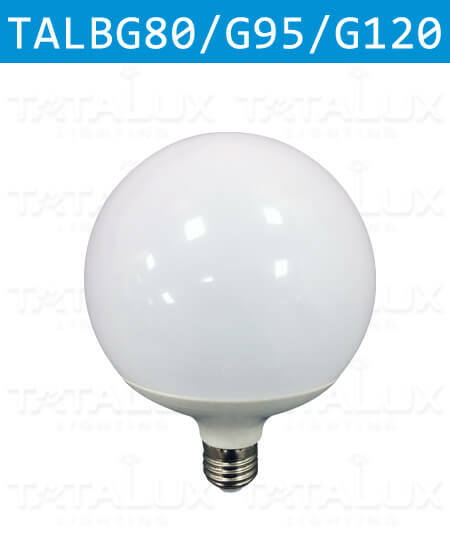 High-quality LED Pearl Bubble Bulb G80/G95/G120 Series Lighting Products, with Strictly Production Process And Professional Pre-Sales Service. Standard Order Execution Procedure.